The blue-sky photos at mid-day Waikiki are simply stunning! 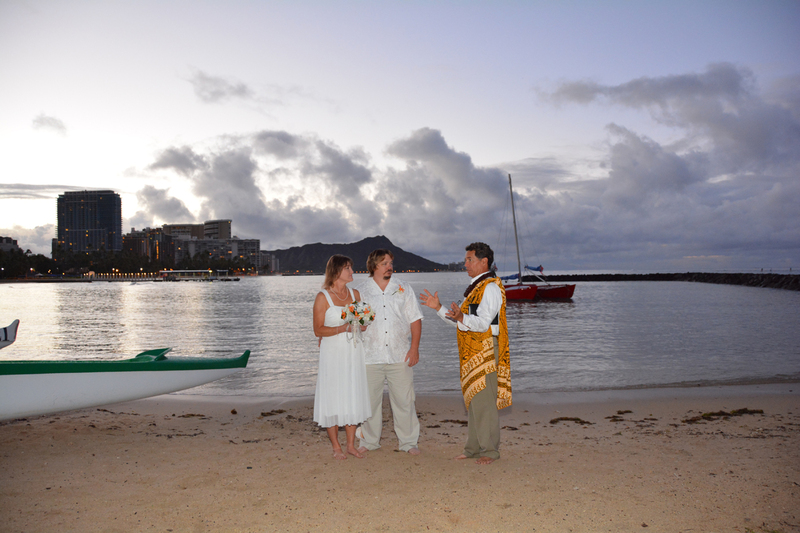 Tracy & Sharon have a Sunrise Wedding on Waikiki Beach. Let us know if you want to tie the knot bright & early before the sun comes out and the crowds show up. 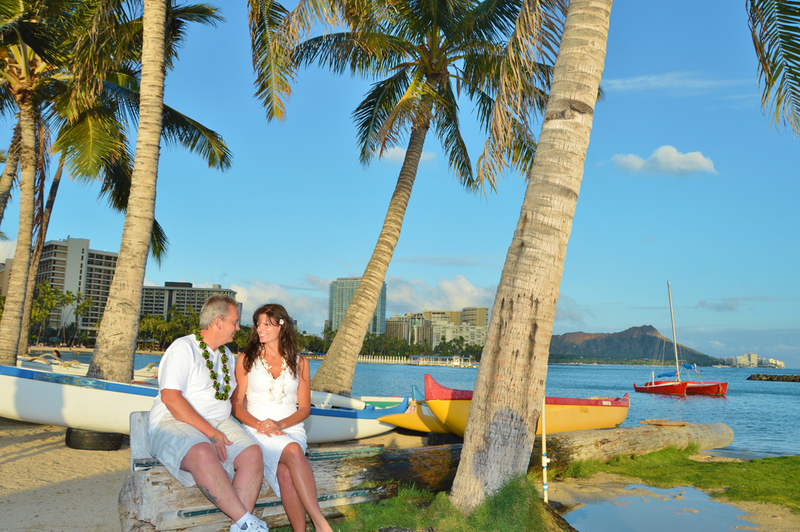 Our WAIKIKI WEDDING is only $399.00, and includes a Wedding ceremony in Honolulu, Photographer, and 70-80 photos in high-resolution to share with your friends & family back home. 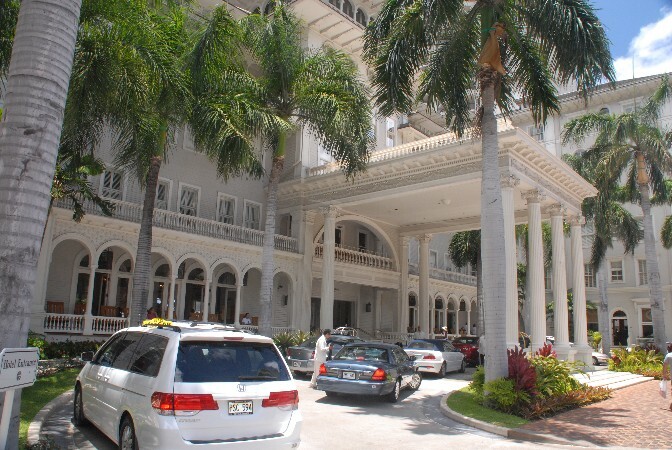 We recommend the ASTON WAIKIKI BANYAN for your stay in Honolulu. 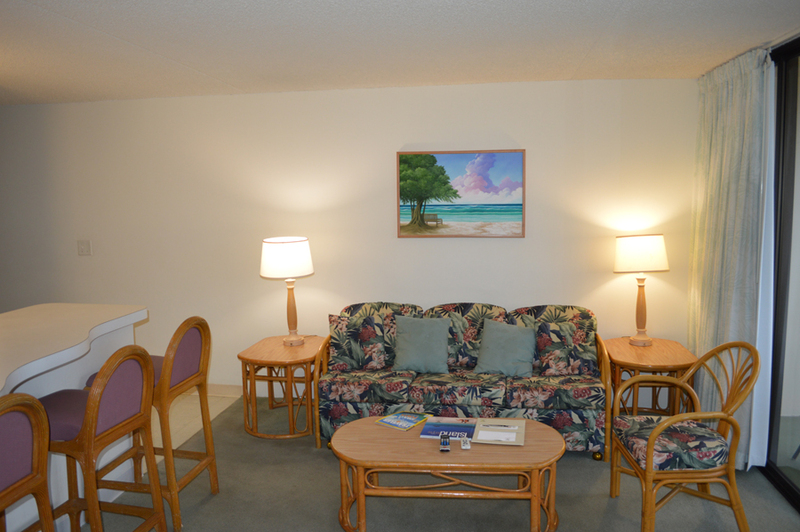 The spacious rooms have a complete kitchen, living room, and bedroom. Other amenities include a heated swimming pool and two jaccuzis (warm or hot), and even a playground for the kids. 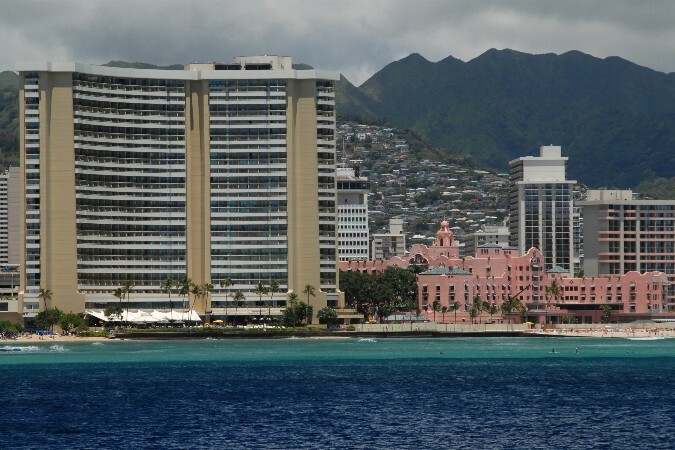 The Marriage License Office has opened up a Waikiki Office at the SHERATON WAIKIKI HOTEL. Call them at (808)931-8349 to make an appointment to pick up your Hawaii Marriage License. 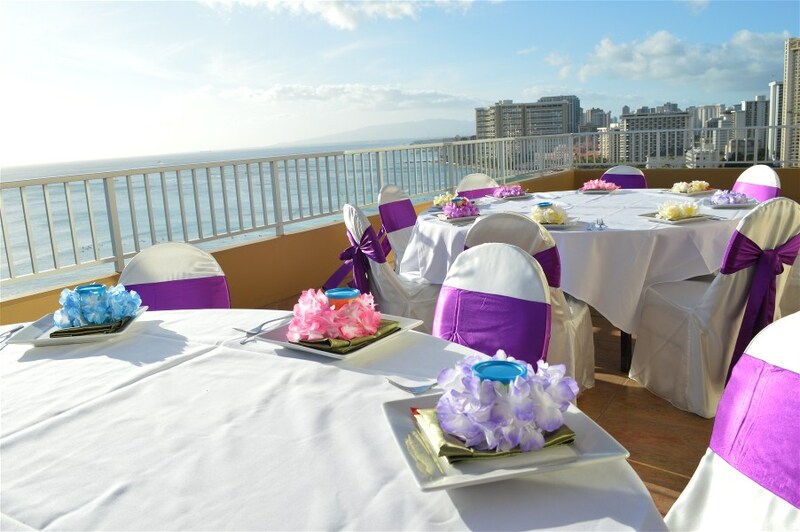 The COCONUT CLUB at Aston Waikiki Beach hotel (21FL) is a great Wedding and Reception location overlooking Diamond Head on one side and Waikiki on the other. This party venue can accommodate up to 120 guests. 1. Bridal Dream Hawaii Blog - keep up with the news and what’s happening at Bridal Dream Hawaii. 2. Ko Olina Weddings - see our 2012 weddings at Ko Olina Beach and Paradise Cove. 3. 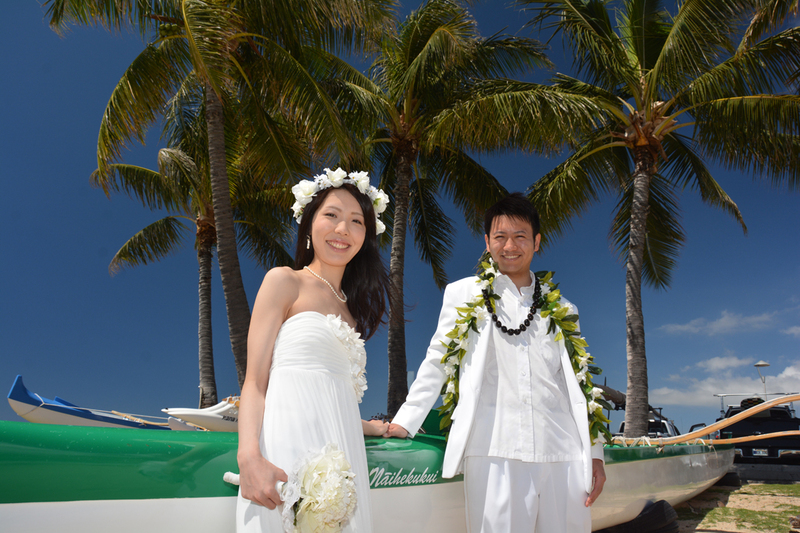 Honolulu Weddings - wedding photos from Kahala Beach, Magic Island, and Waikiki. 4. Windward Oahu Weddings - Kailua Beach, Lanikai, and Waimanalo Beach weddings in 2012. 5. FACEBOOK - I like to upload all of my favorite pics while I’m editing the photos. 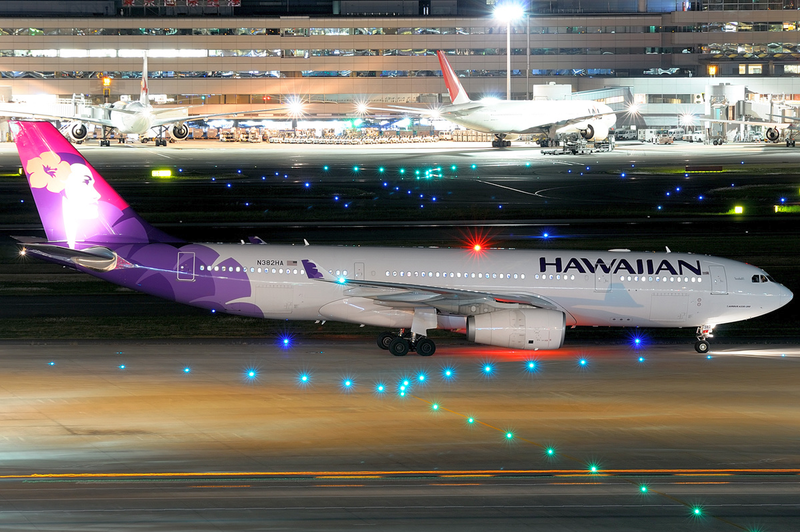 We like to keep our Facebook page fresh with new photos nearly every day.